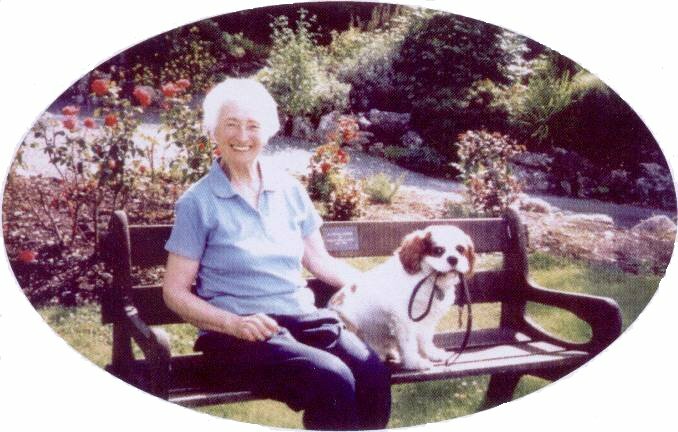 Joyce, who was a loyal supporter of the choir and the Society’s Secretary for over 30 years, died in 2013. She attended Greenacres Congregational Church and several choir members attended her memorial service there. It was decided that the Society should perform a concert in her memory in the church, and this was arranged for 15th December 2013 at 6:30 pm. The programme consisted of most of the choruses from Handel’s Messiah, linked by a narrative and performed by members of the choir. The Conductor was our Conductor Emeritus, John Bethell, who was Musical Director for most of the time Joyce was Secretary. The organist was Chris Price. The day was dark and wet but the concert was well received by quite a large audience. There had only been time for a single rehearsal in the afternoon, but the choir of about 40 knew the material well and most were familiar with John Bethell’s unusual but thoughtful interpretation. There were warm tributes to Joyce from John Bethell, our chairman Fred Jones and our patron Jeffrey Lawton. Church members arranged refreshments afterwards which gave ample opportunity for conversation, reminiscence and renewal of old aquaintance.